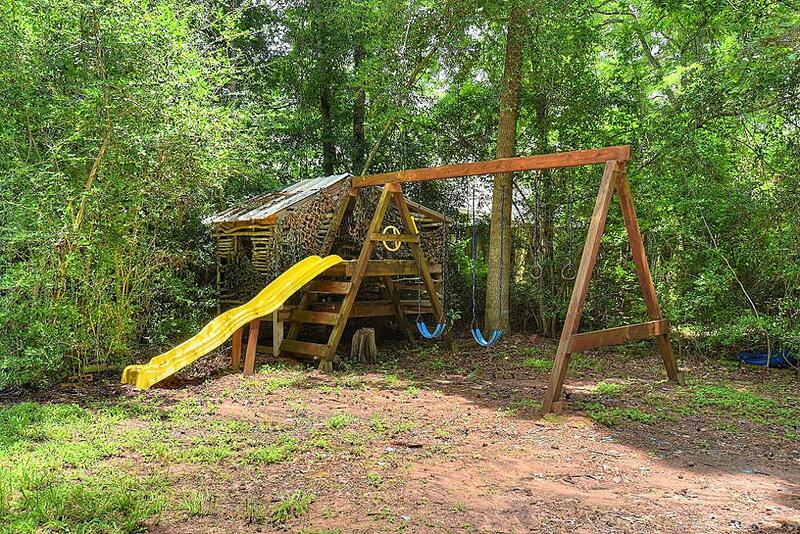 This home is a rare find! 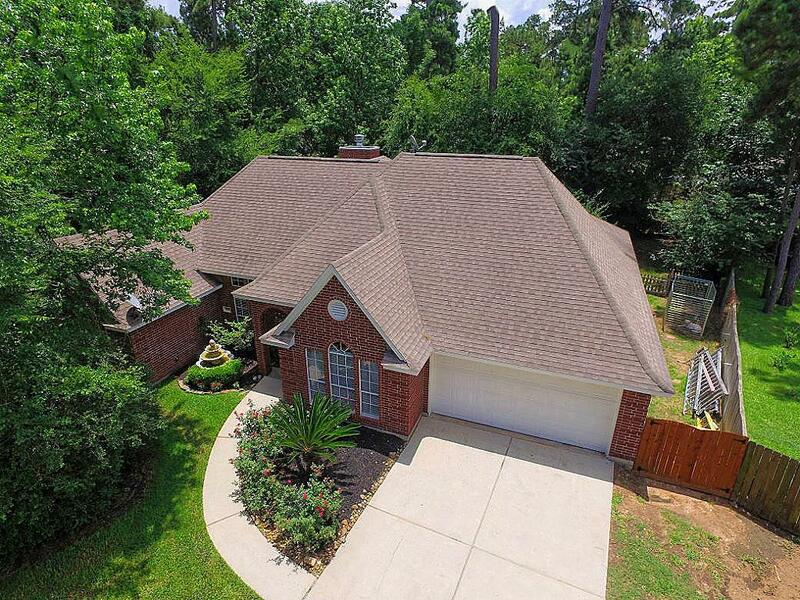 Highly sought after 1 story, custom home on a huge cul-de-sac lot! 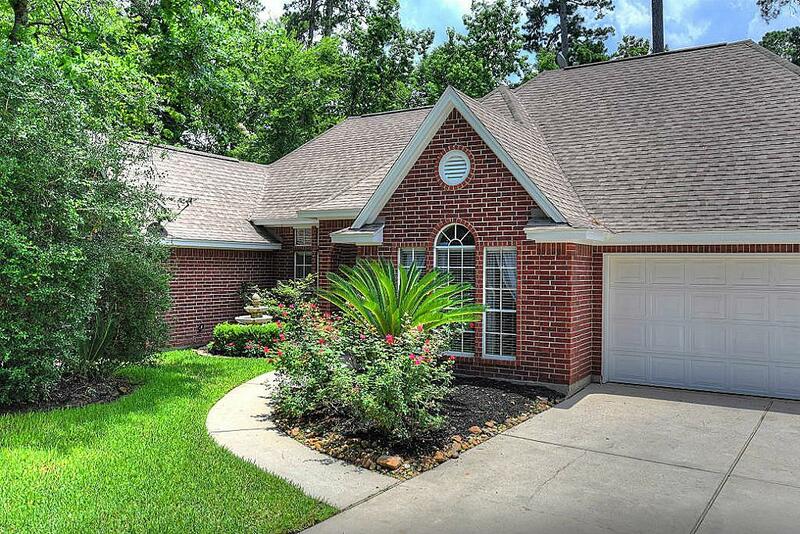 All brick home with sprinkler system and new garage door opener. Beautiful landscaping and water feature. 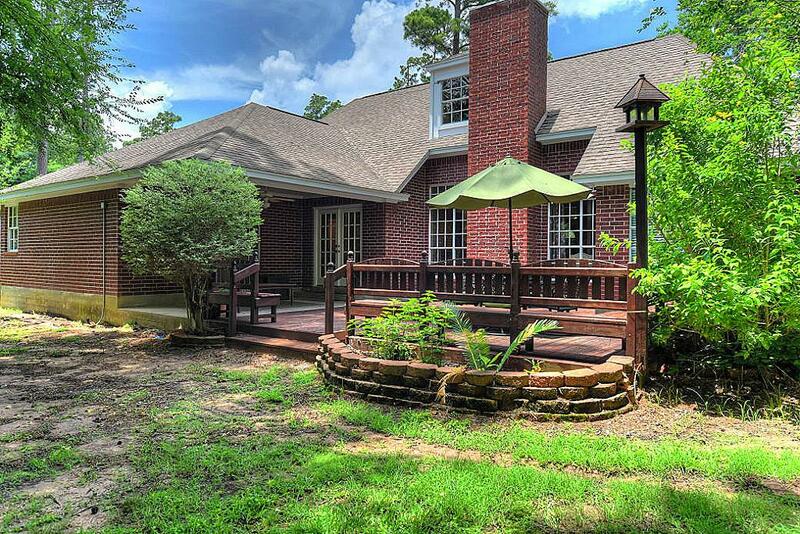 Home sits on 1/3 acre lot on a cul-de-sac. One of the largest you will find in Walden. 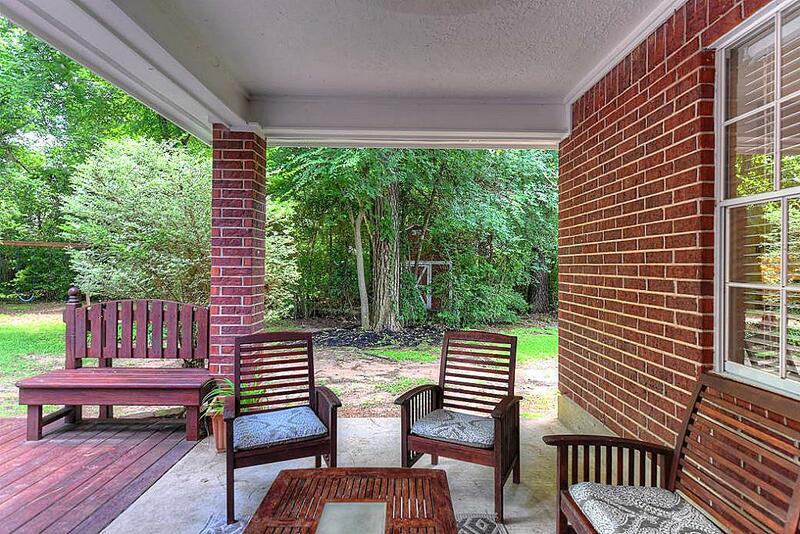 Covered patio off back door. 10 x12 Utility shed with loft and electricity in back. 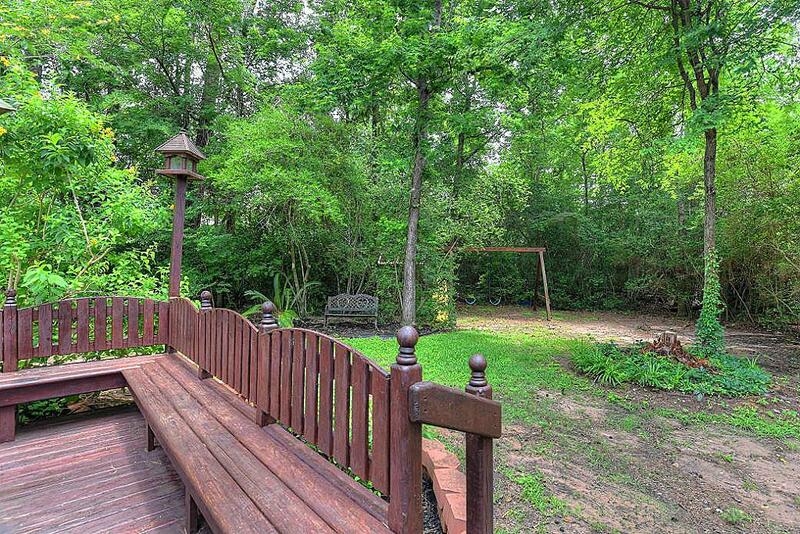 This lot is partially wooded, providing a private, serene escape. Large, newly stained wood deck. 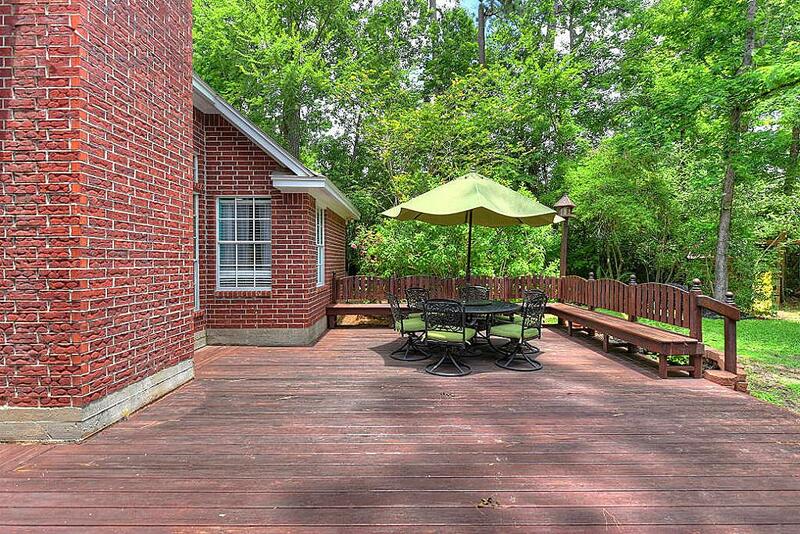 Built-in benches surround deck - perfect for entertaining! 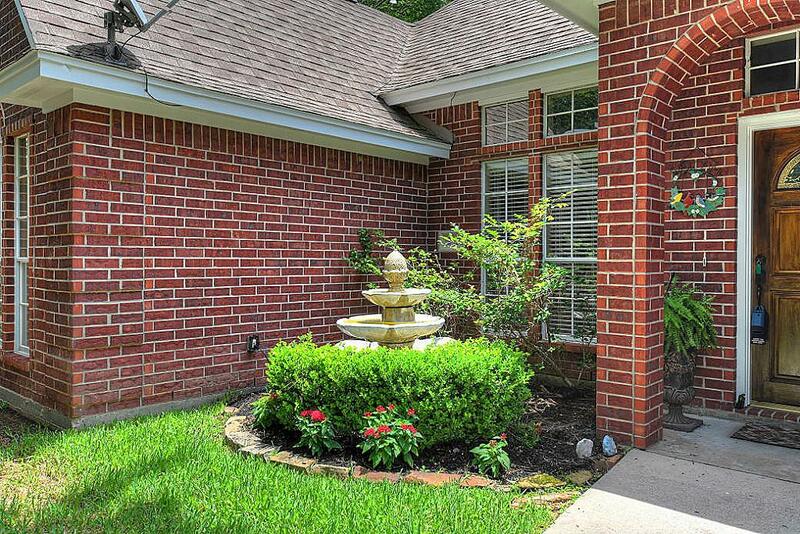 Sprinkler system, dog run, and tons of space! More photos to come of this park like setting. Beautiful windows flank the back of home, providing fabulous view and lots of natural light inside. 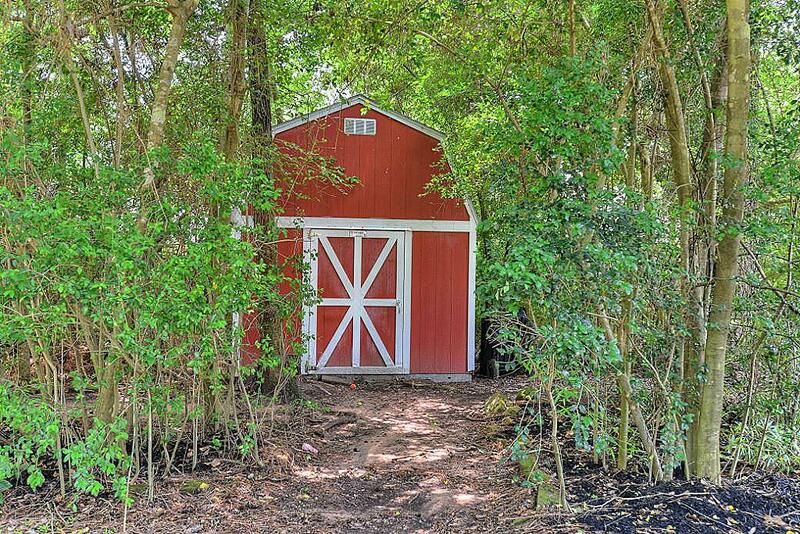 10 x12 Utility shed with loft and electricity is nestled in the back yard amongst wooded area. 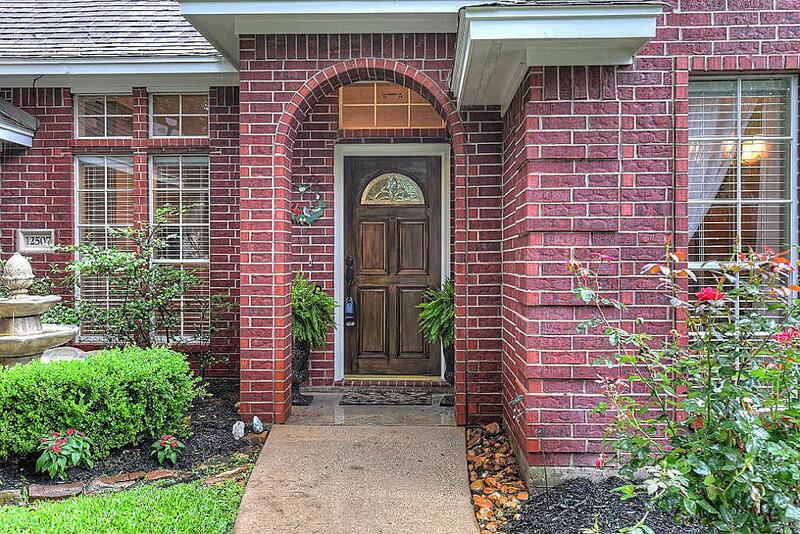 Newly stained front door and lush landscaping invite you in. As you enter the home, notice the wood look porcelain tile flooring, built-ins, transom windows, crown molding and high ceilings. 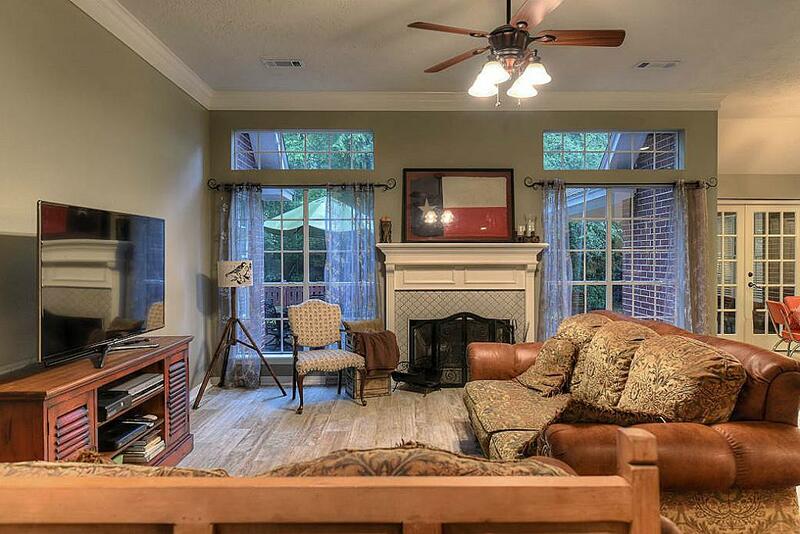 Large living area with updated neutral paint. Wood burning fireplace with recent updated tile on surround. 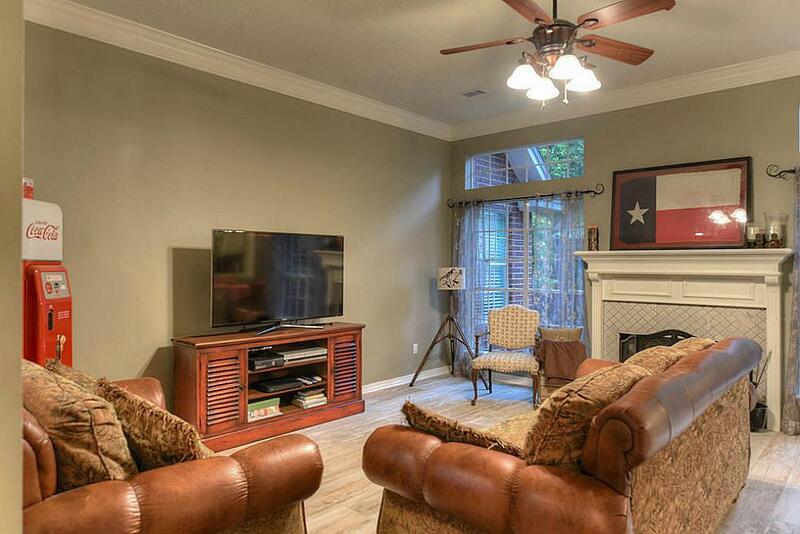 Stately mantle and tons of natural light. 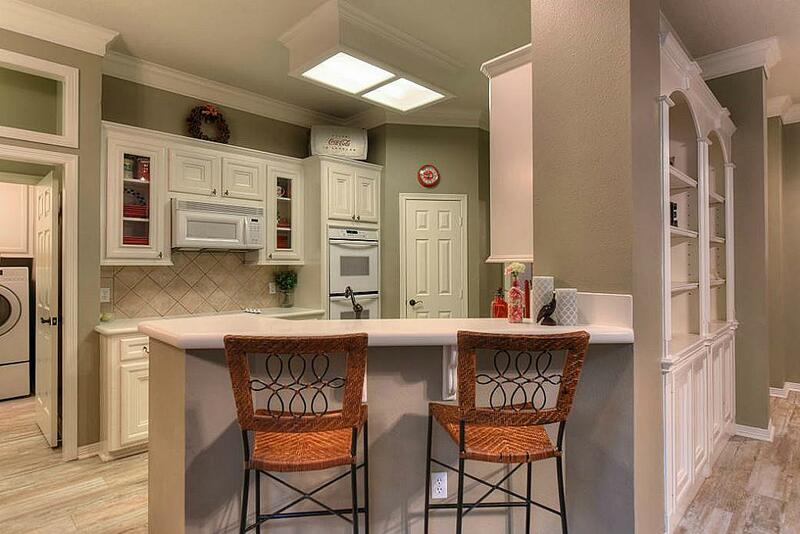 Transom windows and recessed lighting are just a few of the features that make this home stand apart. 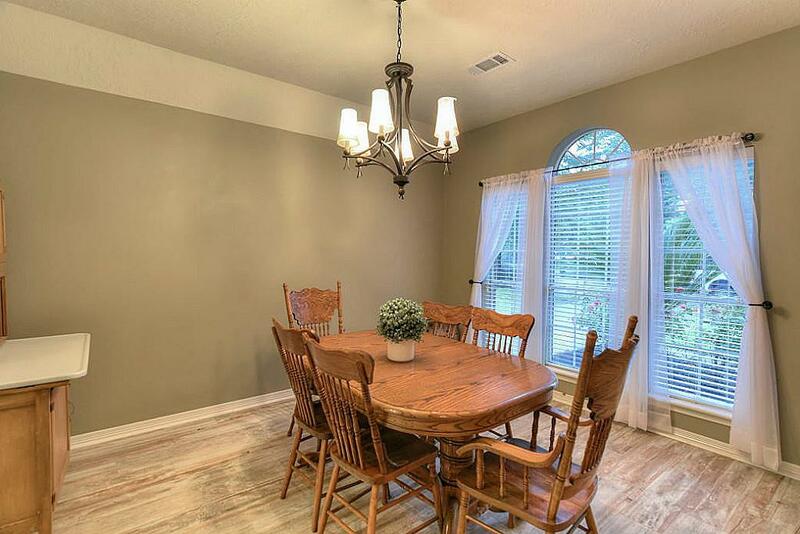 Large formal dining room to the right after entering home. 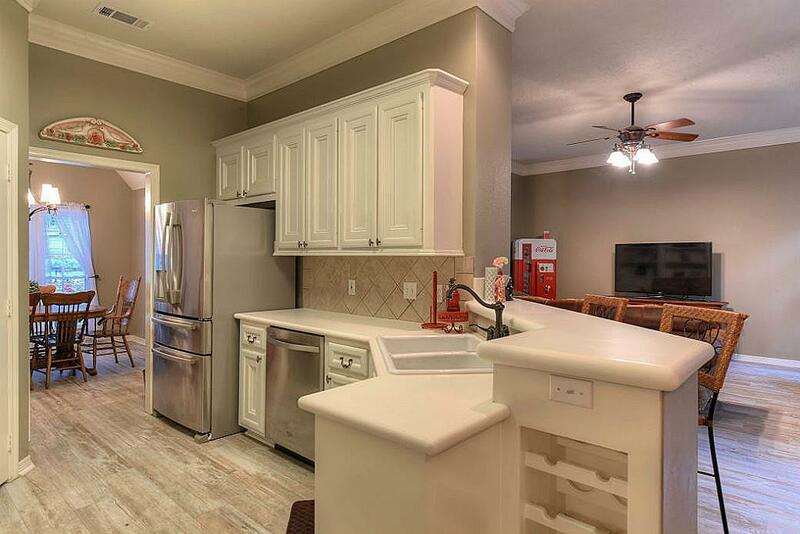 Kitchen and breakfast area is open to living room. 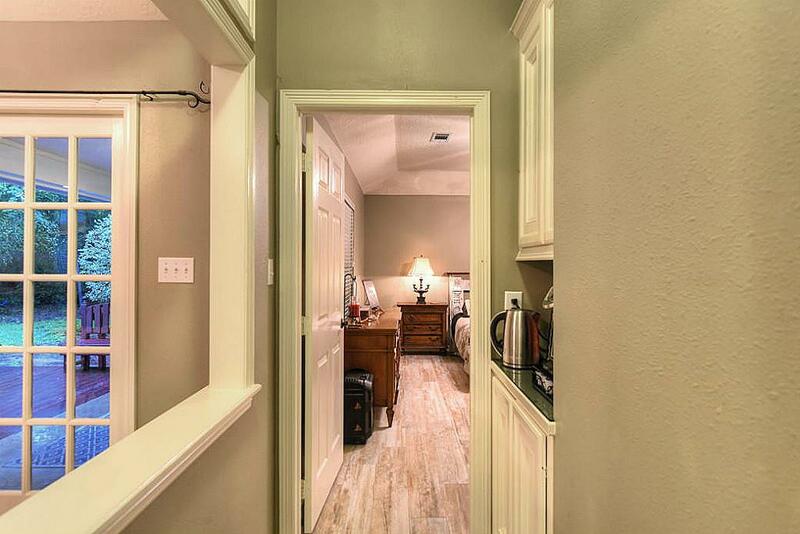 Looking past kitchen is a hallway to the left which leads to master suite, and straight ahead is the laundry room. 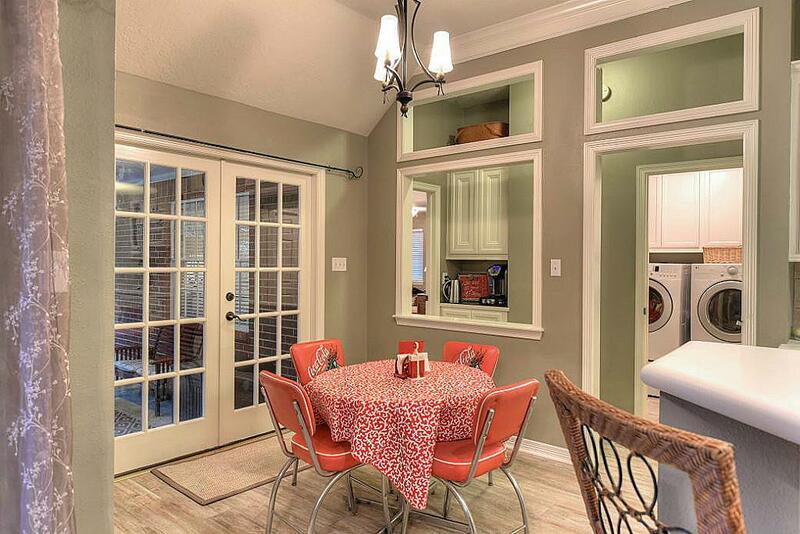 French doors off breakfast room lead to covered outdoor patio. 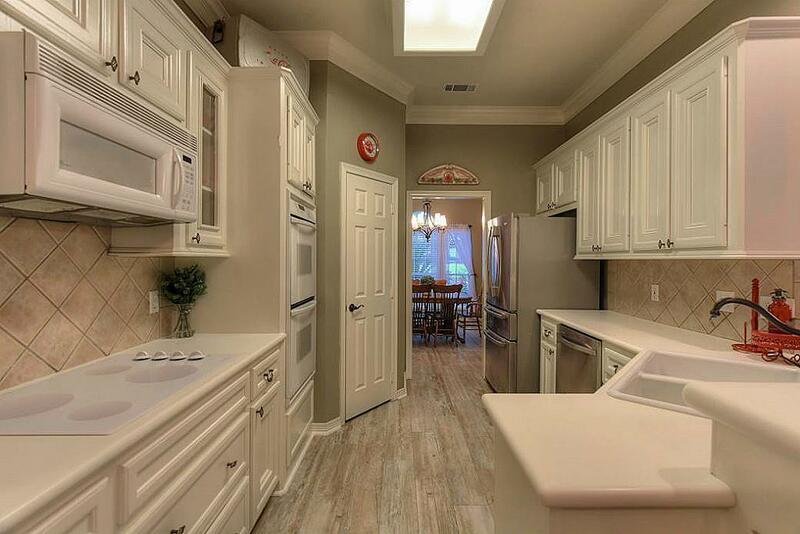 Breakfast bar, crown molding, and Corian solid surface counters in this light and bright kitchen. 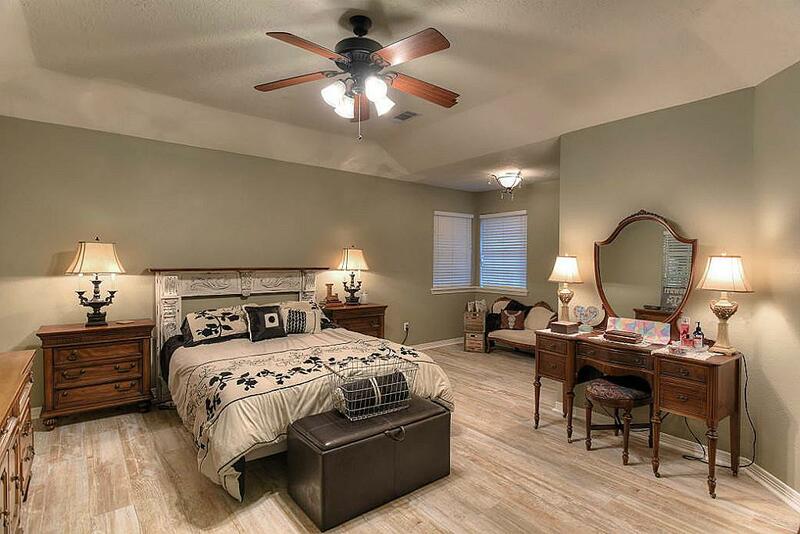 Notice the wood look porcelain tile throughout the entire home. 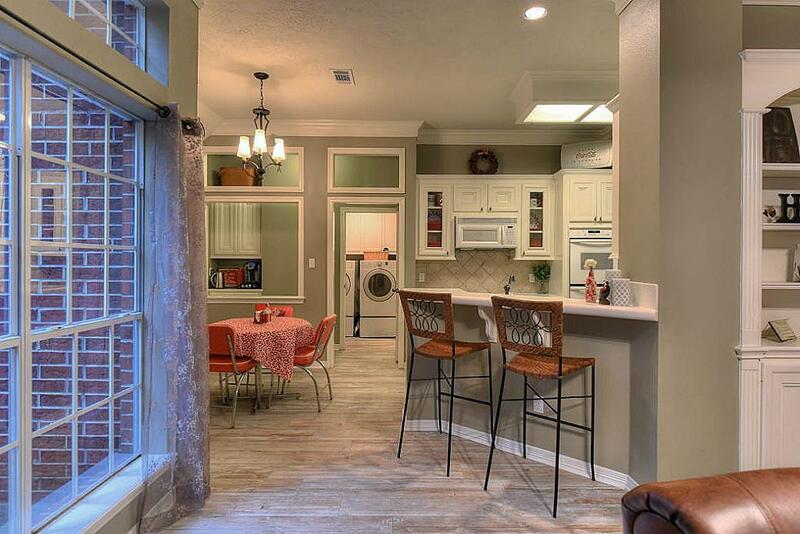 Lots of storage and some cabinets feature glass door fronts. Built in wine rack/storage on side of breakfast bar. 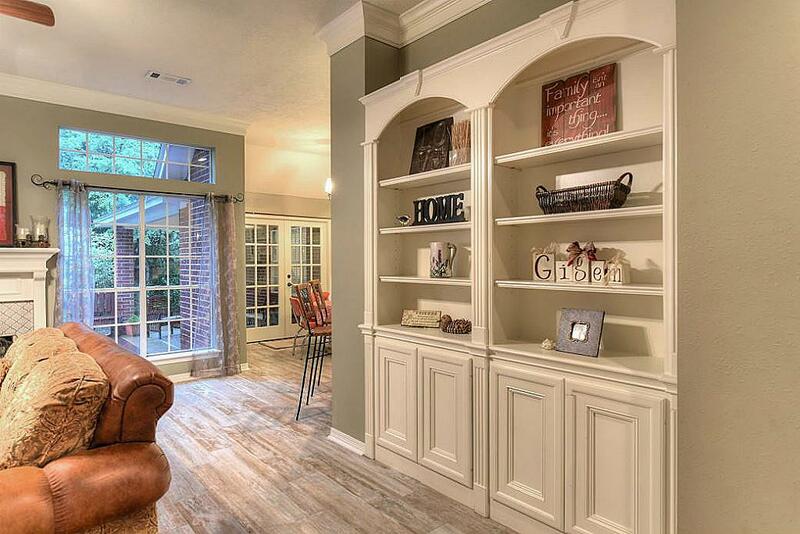 Hallway features a "coffee bar" area and built in cabinetry. 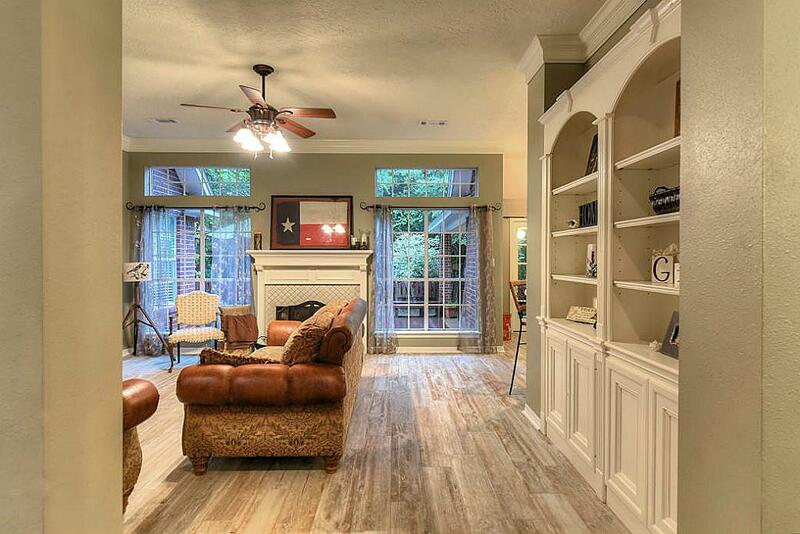 This home has a great, split floor plan. 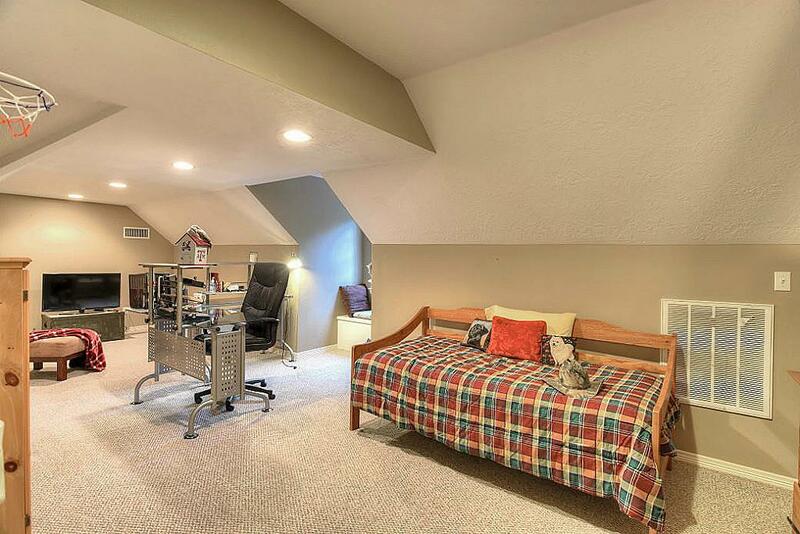 Spacious master bedroom with vaulted ceiling. Extra 8 x6 sitting area off of master. 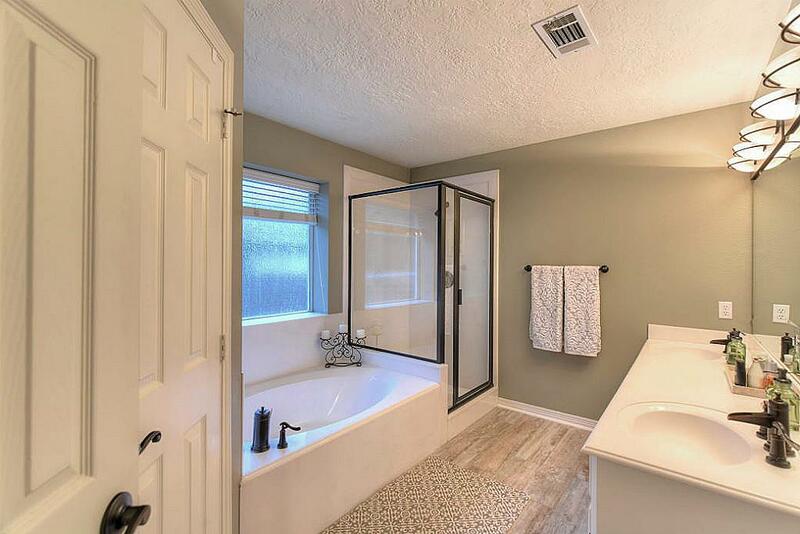 Master bathroom features new shower frame/surround, double sinks, and separate tub. Updated oil rubbed bronze fixtures. 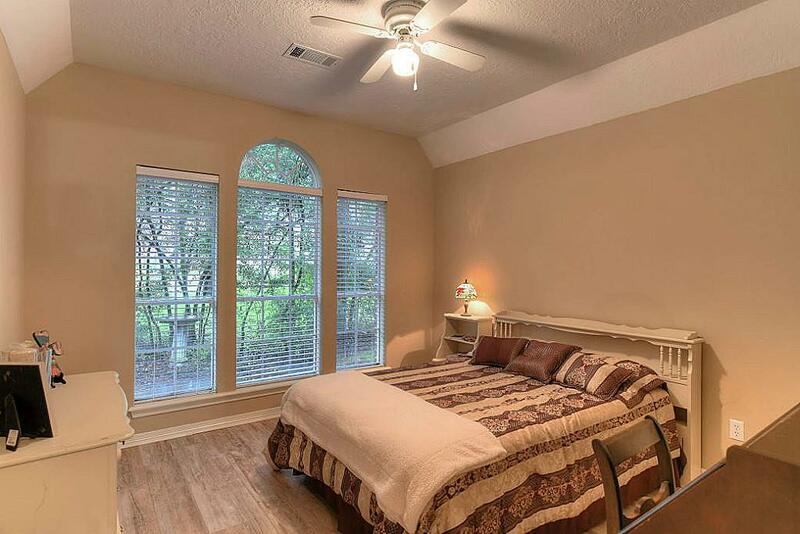 Second bedroom at the front of home with walk in closet. 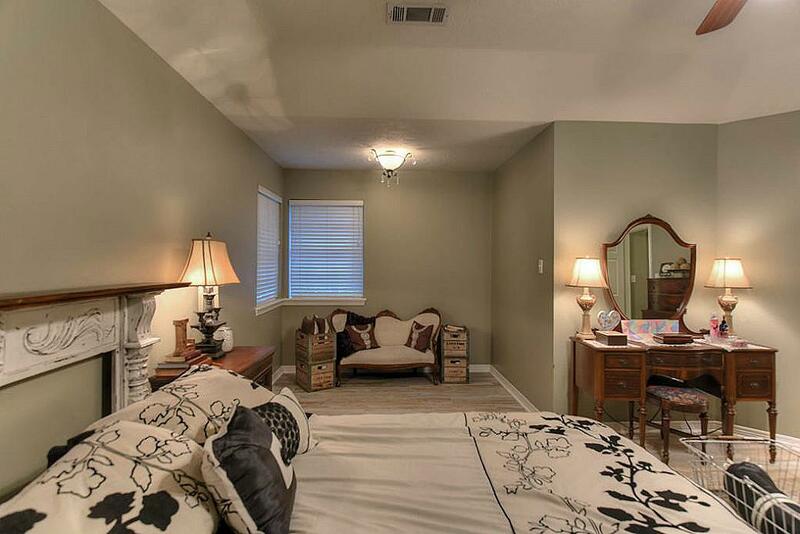 Third bedroom also has walk in closet. 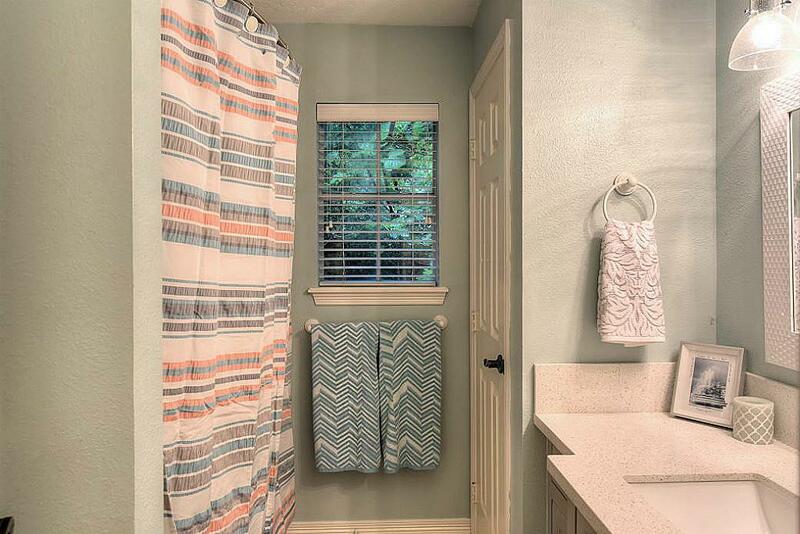 Second bathroom has been updated with beautiful quartz counter and custom cabinet. Must see in person! EXTRA ROOM is 27 x11 ! 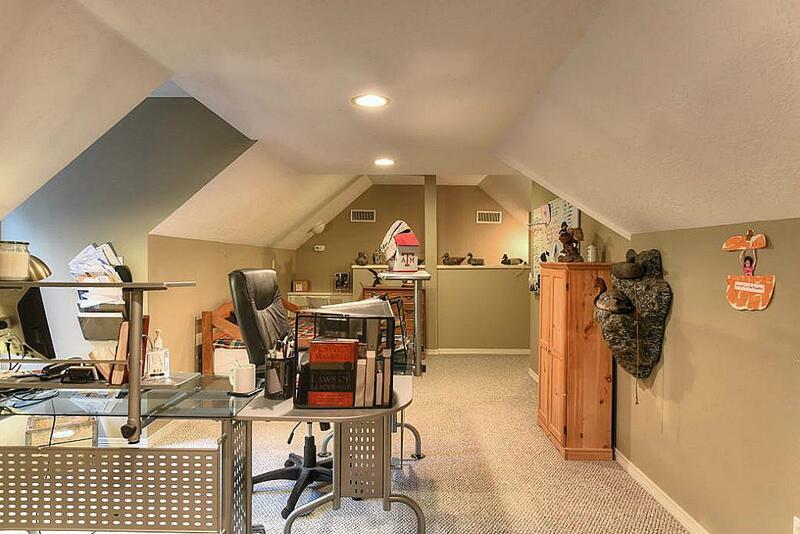 Access through garage, door on right leads to carpeted staircase up to this large area. 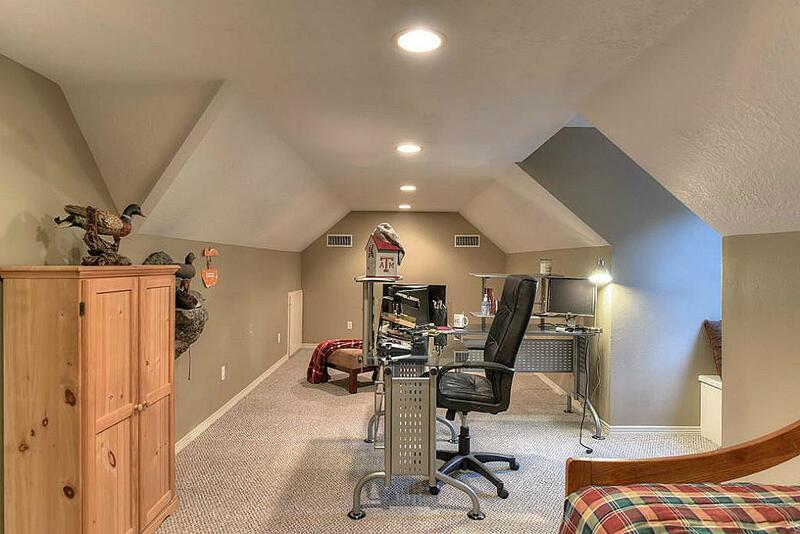 Home office, workout room, craft room, man cave, game room...the possibilities are endless! Window nook built-in is a perfect reading spot! 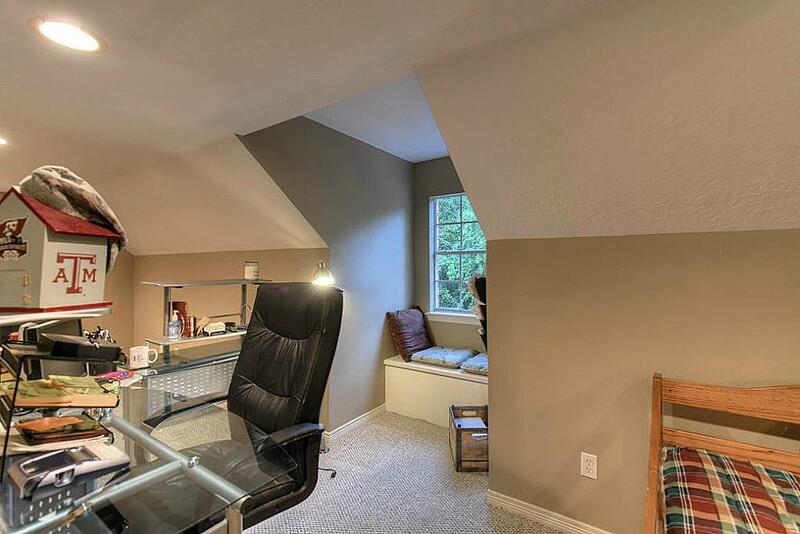 Built-in desk on the far end of room. 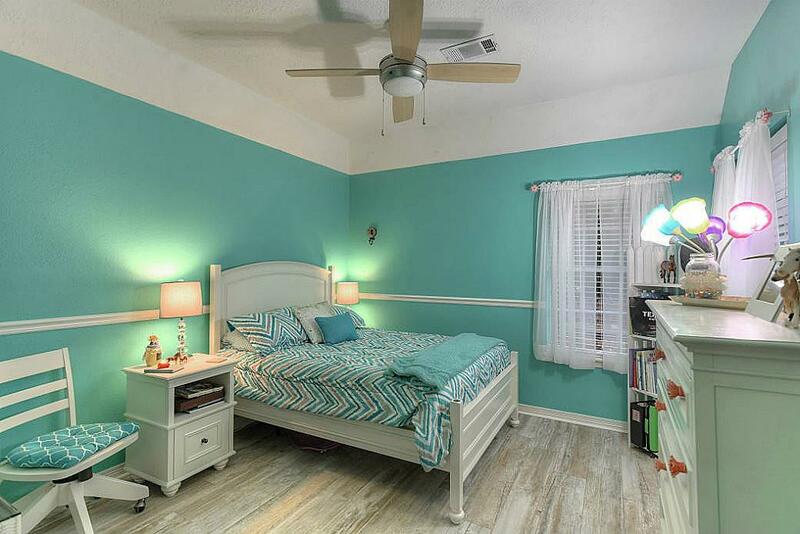 This is a must see home with too many extras and custom features to picture. 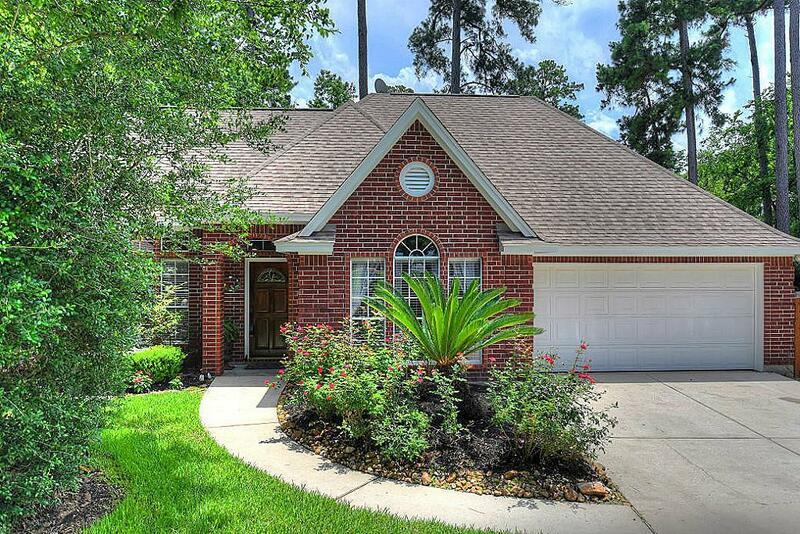 Make 12507 Crestwood Ct your home today!